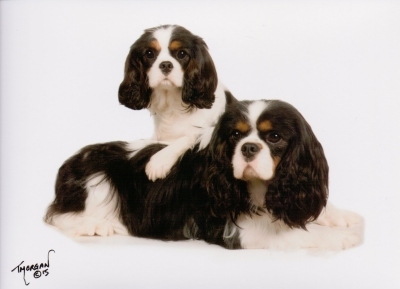 The Humberside Cavalier King Charles Spaniel Club welcomes new members. If you would like more details please contact our Secretary. If you would like to join please download a membership application form, complete and return it with the applicable fee to the Secretary. Please also download the Constitution, Rules and Code of Ethics of the Club and sign the form to state you will abide by them. 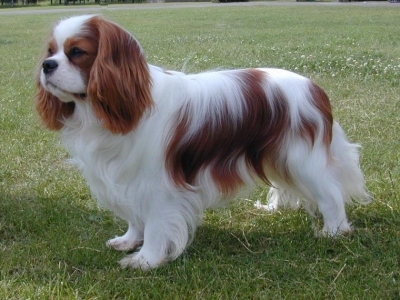 If you wish to view just the Kennel Club's Code of Ethics and the Breed Standard click on the links below. MEMBERSHIP RENEWAL ~ A reminder to all members that 2018 subscriptions are due by 1st January, 2018. Members who have not paid their 2017 subscriptions by 31st December will be deemed lapsed members and re-joining will be at the discretion of the Committee. Please send subscriptions to Mrs. S. Robinson (Treasurer), Wagtails, Bury Road, Cockfield, Bury St. Edmunds, Suffolk IP30 0JR. JUDGING ~ The Club maintains a Judging list and if you wish to be included on that list please read the Judging criteria and then download and complete an application form.